NFLShop.com is the official online shop of the NFL and the number one online destination for our fans. We are committed to providing you with the best possible experience from shopping online, to speaking with a specialized agent in our call center, to getting your order to your door step. 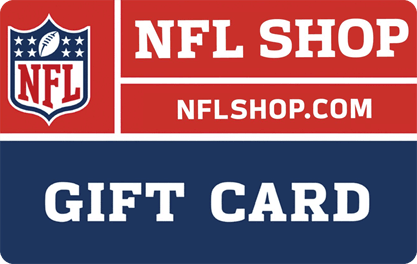 We want you to know that you can always count on NFLShop.com for all your officially licensed NFL merchandise.